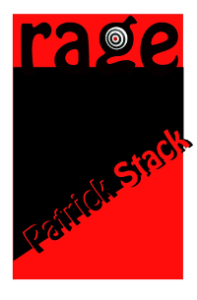 The Leftovers audio recording is of the poem “Leftovers” which is included in Patrick Stack’s second poetry collection, Rage. This recording was made by the poet in his home on 17 September 2017 and features as one of the poems chosen for the Film Poems project run by The Poetry Collective in conjunction with Burren College of Art in the autumn of 2017. The poem in its original form dates from the early 1980s when it was several lines longer. The current version is the final version in so far as such a thing can be ascertained.